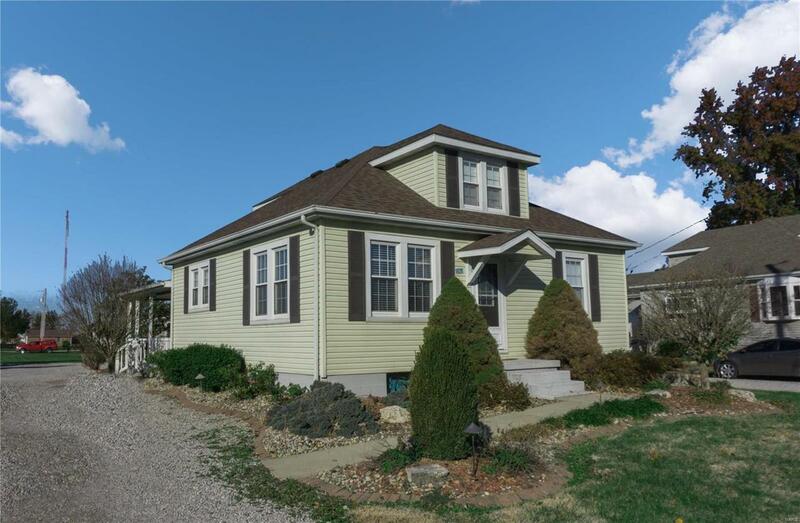 Check out the charm of this adorable home that has been completely remodeled! 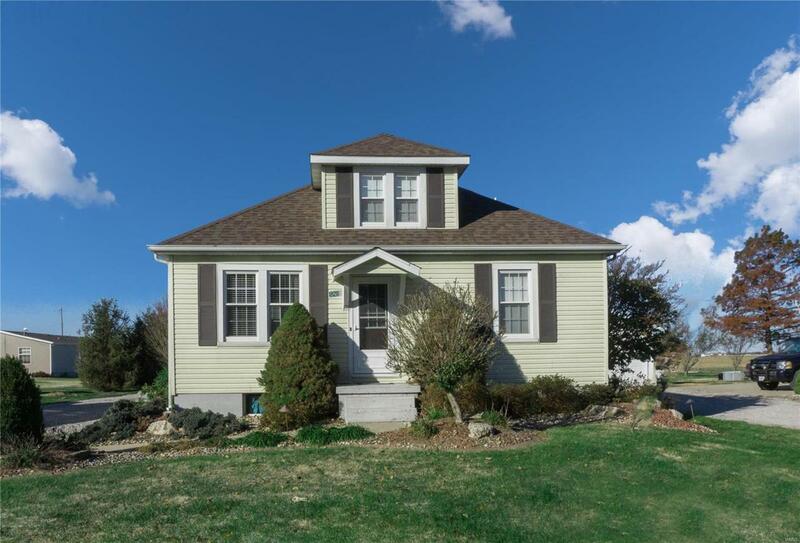 This home has 3 bedrooms & 3 bathrooms and sits on .5 acre. 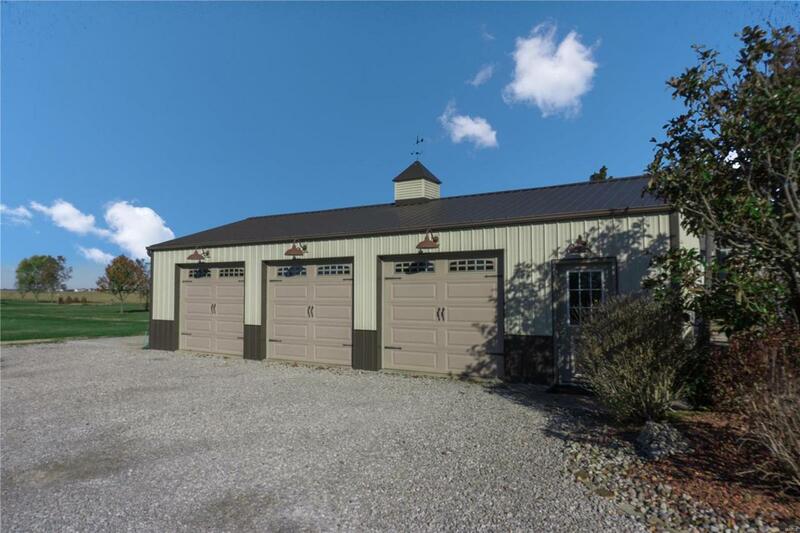 The detached 3 car garage is 48 x 24 and is heated! The eat in kitchen has beautiful cabinets & the appliances all stay with the home. The office area can be used for whatever fits your families needs. There are 2 full baths on the main level and one downstairs. The basement has a large family room & kitchenette area for entertaining. The kitchenette features a dishwasher, small refrigerator & microwave that all stay with the home as well. There have been many updates to this home including a new roof in 2017, sump pump replaced in 2016, and electric water heater replaced 2014. 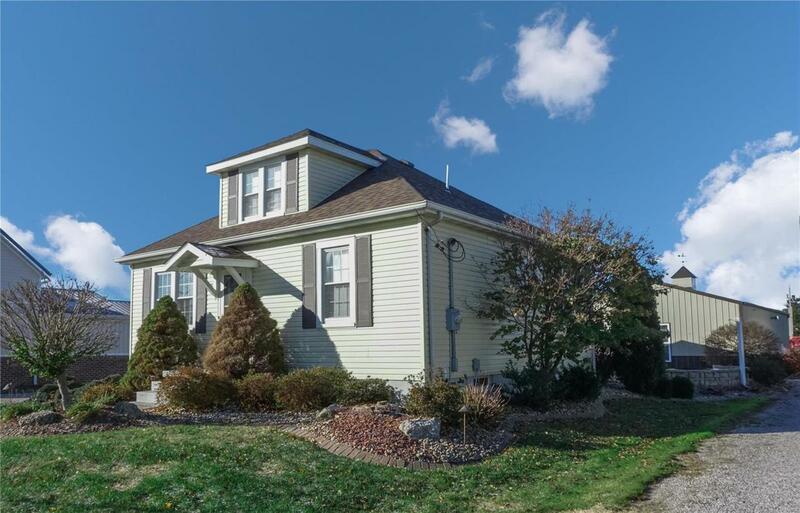 Sellers are willing to leave the 50 TV and family room furniture in the basement.